Try these chic and bold short red hair ideas. You’ll fall in love with your new look, we promise. Red is the color of passion, and for some, it signifies luck. It is a vibrant color that instantly adds life to almost anything: a space, an artwork, or an outfit. Imagine how red could spice up your look if you color your hair with it. Combine it with short and edgy hairstyles and the result would certainly be Insta-worthy. 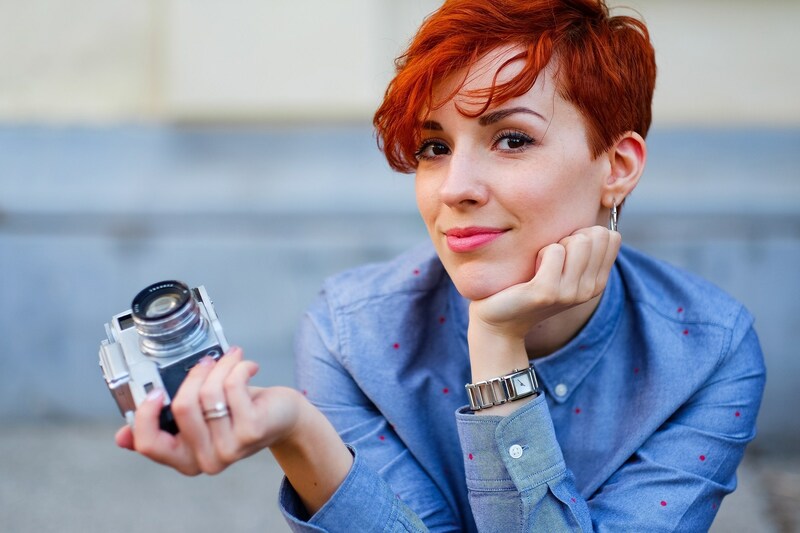 Here are some ideas on how you can rock short red hair. Got pale or fair complexion? 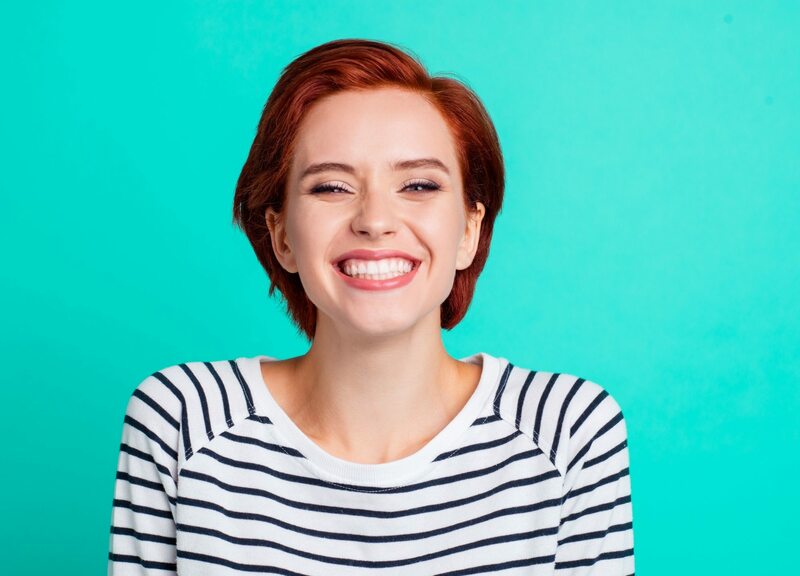 Add warmth to your face by dyeing your hair bright red. If you’re a performer, sport this look and you’ll surely capture people’s attention when you step on stage. Just go for regular trims every three weeks or every month to maintain your pixie cut. 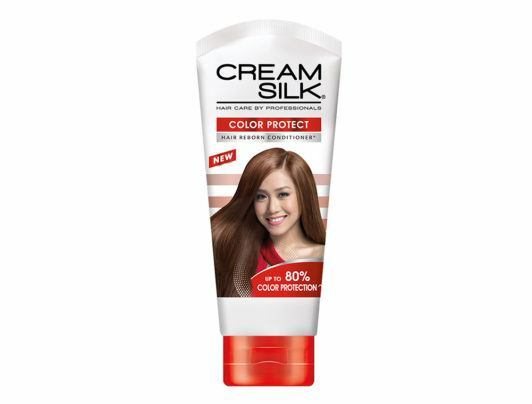 Editor’s tip: Help enhance your hair color while keeping your locks from getting dry by using Cream Silk Color Protect Conditioner. If you think bright red is too fiery for you, go for auburn. It’s a shade of red that is a bit toned down. Put this color on a sleek, straight bob and be amazed at how auburn makes your hair glow when it catches light. Nail that sleek look by applying hair serum on your hair. Do you think that a regular bob looks too mainstream? Go for an asymmetrical one. It looks edgy and adds personality to your look. Dye your bob red and you’ll definitely stand out. Just make sure that your bob is free from tikwas by ironing or blow drying the tips inwards. What is copper hair? It’s red with a bit of brown and rust thrown in. Its sophisticated hue makes you a head turner. Try it with layered bob or bob with bangs to play with texture and keep the color (and your hair) from falling flat. 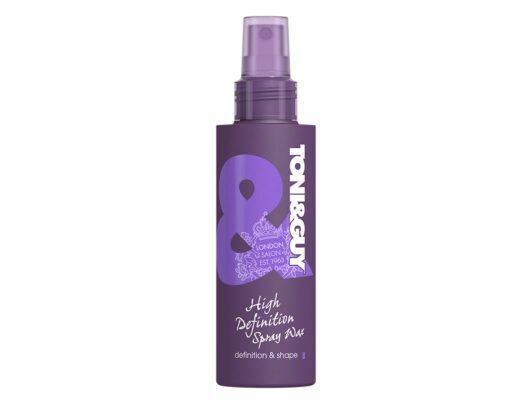 Editor’s tip: Apply TONI&GUY High Definition Spray Wax on your hair to help highlight its layers and add texture. Combine red and a bit of orange, and you get ginger hair. This color suits women with pale or fair skin. 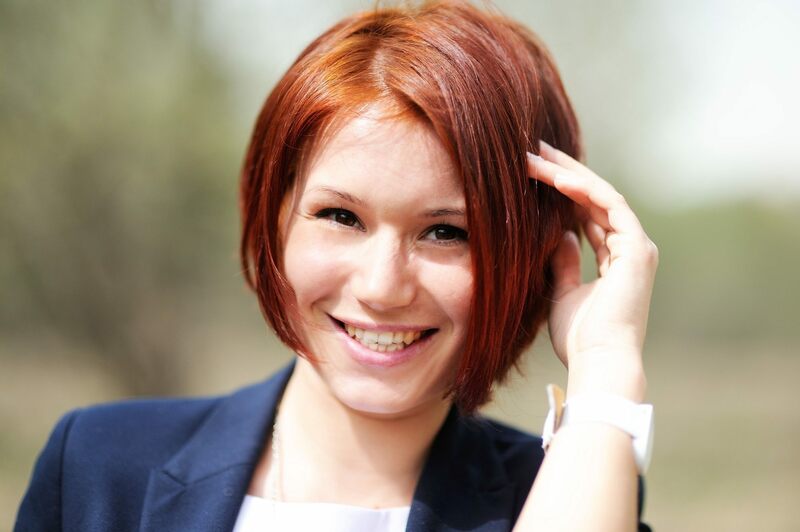 Get a pixie cut to go with this gorgeous hair color, and you’ll fall in love with how fresh you look afterwards. Going clubbing on a Saturday night? Look hot and sizzling with this red curly hairstyle. Brush your hair towards one side, curl one section at a time, and finish with strong-hold hairspray to keep the hairstyle up and banging all night long. Editor’s tip: Spritz TRESemmé Freeze Hold Hairspray on your hair, and you won’t need to worry about your waves and updos falling flat while you’re hitting it on the dance floor. If you love hair streaks, give this look a try? Get a dark red shade like burgundy as your base, then add light auburn or even rose gold highlights. Then, go for a neatly combed hairstyle to draw attention to your hair colors. Editor’s tip: Combat frizz and create a sleek and shiny ‘do with a drop of TONI&GUY High Shine Serum Drops. Add volume to your red pixie cut by going for a tousled ‘do. Wear this on weekends when going to the mall or when you want to chill at your favorite cafe with a book in hand. If you have thin hair, this hairstyle can also make your tresses look thicker. If you want a medium red shade, try golden copper. It can add warmth to your pale skin, making you look fresh and glowing. Complement this fab hair color with well-defined eyebrows and natural-looking makeup to help you exude class and sophistication. 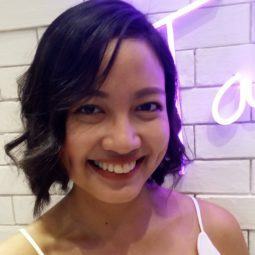 This haircut lies between a bob and a pixie cut, so if you want to “short-but-not-too-short” haircut, this is the answer. Then, dye your hair red for a more playful look. Who knows? This hair color might even help you unleash your creative side. Now, head to the salon and get a makeover. 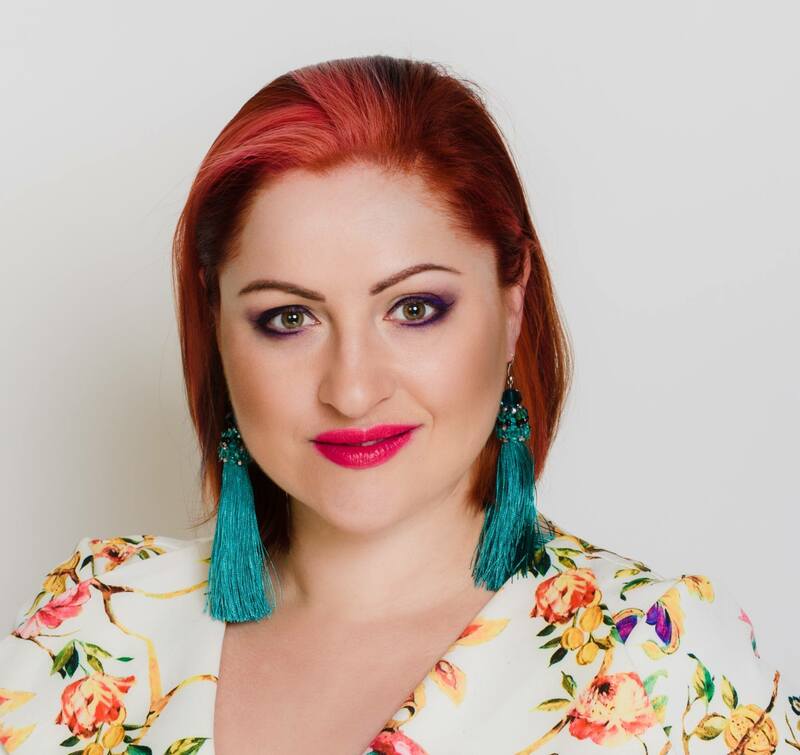 Be bold, take a leap, and try short red hair. Next read: Can’t get enough of red? Check out these gorgeous burgundy hair ideas. Now, you have more reasons to try red hair.